Tracy Samilton covers the auto beat for Michigan Radio. She has worked for the station for 12 years, and started out as an intern before becoming a part-time and, later, a full-time reporter. Tracy's reports on the auto industry can frequently be heard on Morning Edition and All Things Considered, as well as on Michigan Radio. She considers her coverage of the landmark lawsuit against the University of Michigan for its use of affirmative action a highlight of her reporting career. Tracy graduated from the University of Michigan with a degree in English Literature. Before beginning her journalism career, she spent time working as a legal assistant at various firms in the Ann Arbor area. Indian manufacturing company Mahindra is well-known in its native country, but it wants to be a household name in the U.S., too. 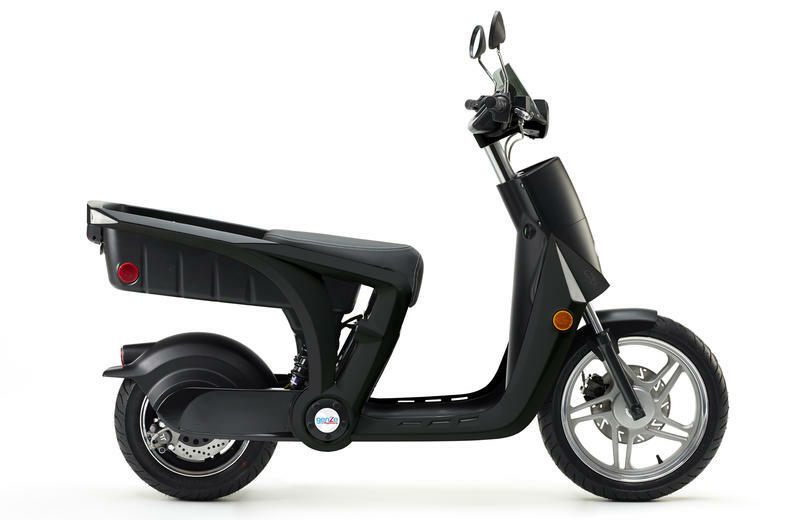 So it has started its expansion into this country — with an electric scooter that dreams of being a tiny pickup truck. It's called the GenZe because it generates zero emissions and because many of its customers will likely be the young people in Generation Z.
Volkswagen has been caught in a big deception. The U.S. government says the German company has admitted to installing software that could turn off emissions controls on 482,000 diesel cars in the U.S. Updated 7:38 p.m. May 12, 2015: This story has been updated to include more details and additional comments from the insurance industry. Many companies reward their most loyal customers with incentives, discounts and freebies. But in car insurance, the opposite can actually happen. 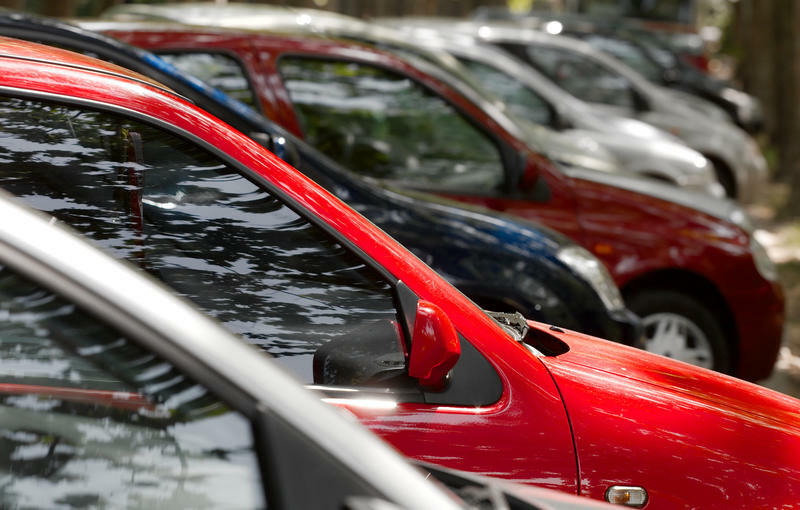 A driver can be punished with a higher premium just for being loyal to the company. It's called price optimization, and it happens to lots of people all the time. 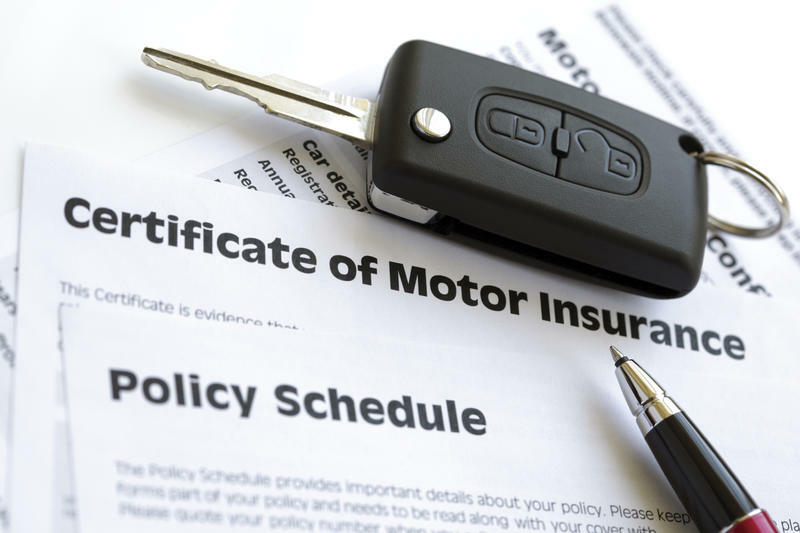 A driver could have no history of accidents but all of a sudden their car insurance goes up.